We strive to provide complete care for our patients. Learn more about all the services we provide. We have an on-site lens laboratory, so most orders can be done the same day! Your eyeglasses tell everyone you meet something special about you! We are happy to work with you in selecting frames from our large selection. Your Optometrist in Media, PA.
Take a closer look at Vision Care of Media and enjoy our virtual office tour. Dr. Mary E. Fediw and the Vision Care of Media team strive to provide the finest in optometry services. We invite you to browse our website to learn more about our eye care services, and invite you to join our patient family by scheduling an eye exam appointment at our Media office. Vision Care of Media is a full service eye and vision care provider and will take both eye emergencies as well as scheduled appointments. Patients throughout the Media area come to Vision Care of Media because they know they will receive the personal attention and professional care that is our foundation. Dr. Fediw and her team are dedicated to keeping patients comfortable and well-informed at all times. 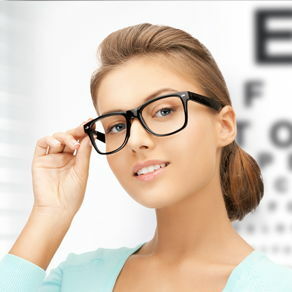 At Vision Care of Media, we explain what we do and answer our patient's questions. Additionally, at Vision Care of Media, we work with vision insurance providers to ensure continuous vision care for our patients. Our one-on-one approach to optometry makes Dr. Fediw and the Vision Care of Media staff the eye and vision care providers of choice in the Media area. Our optometrist offers the following services: comprehensive eye exams for the entire family, contact lens evaluation and fittings, and ocular health assessments. 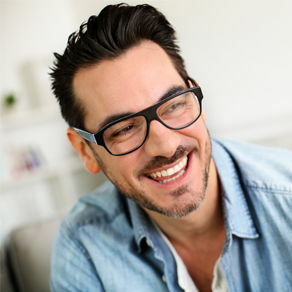 Full optical service is provided by our large inventory of quality frames and our on-site lab and eyeglass repair services.For a complete list of all we have to offer, please visit our Services Page or call our Media office at (610) 566-2744. Read more about our offer on the Eye Glass Frame page. Spent hours searching for a great pair of glasses and was so inspired once inside Vision Care of Media!! Great style and selection. During my eye exam Dr. Fediw addressed all my concerns. She took the time to listen and provided insight with regard to my activities and work that would influence my vision. - C.R.